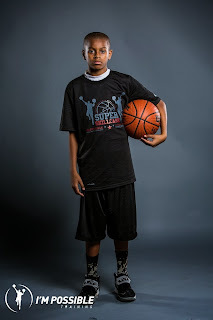 Super Skillcase Analysis: Reynolds has the size and skill level to take over games. He can score in the half court set but this youngster excels in transition. Once he got to the cup to finish his size became a factor and no one could block his shot. Keep an eye out for this baby baller because I think he will be a name to know.